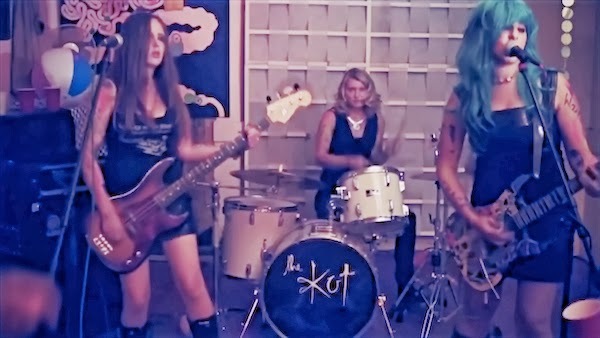 Following the reveal of their new single The Kut have now released the video to accompany it. No Trace features the band at full power in the long awaited new video from the band. Showcasing the bands darkly anthemic rock tinged sound, the song is a barely restrained production helmed by James Lerock Loughrey that paves the way for the January’s release of the ‘Make Up’ E.P. on Criminal Records.